From security to synonyms. We know search. 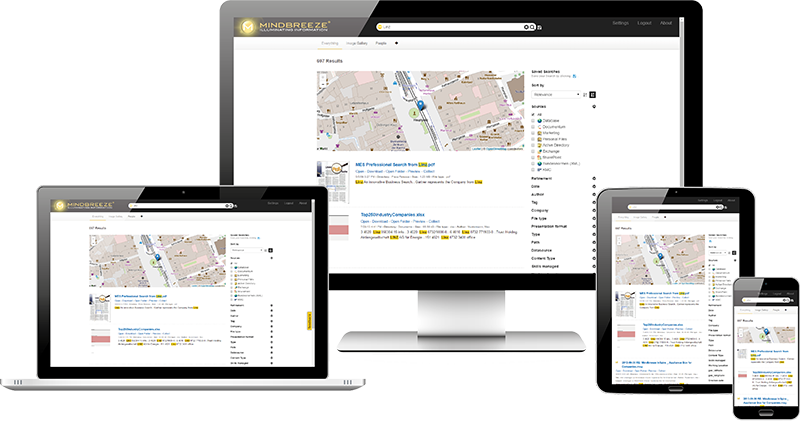 Fishbowl’s expert consulting team provides a broad range of enterprise search services for the Mindbreeze InSpire Enterprise Search Appliance. 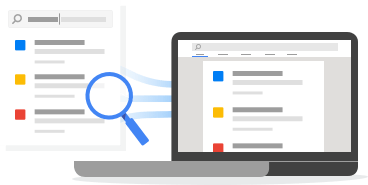 Whether you just want a little help getting started or you need a partner for a wide-scale search project, we’re here to help. Fishbowl Solutions is a Mindbreeze Certified Partner. That means we’re among a small group of companies who have demonstrated a high level of Mindbreeze competency and performance. We work directly with Mindbreeze to understand new features, troubleshoot issues, and share best practices so you can get the most out of your search appliance. Our team members have completed the Mindbreeze training requirements to be certified as Mindbreeze Experts. You can rest assured you’re working with a team who knows Mindbreeze InSpire. Inside and out. We know every customer has different search requirements. 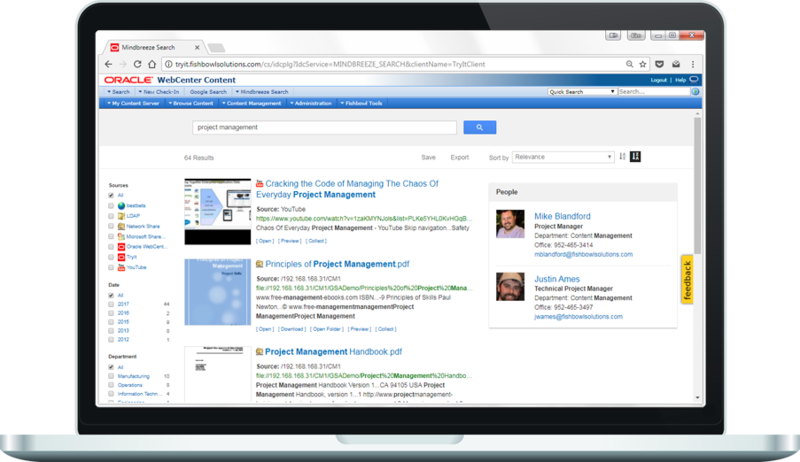 Each project calls for a unique understanding of both your environment and enterprise search best practices. Our team will listen to your needs and help solve your specific search challenges efficiently. We also offer training and support to help you manage the search appliance after the initial roll-out is complete. 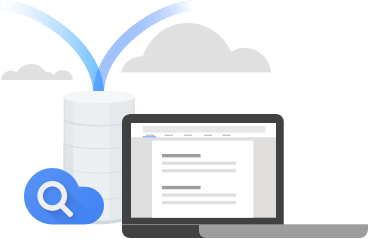 As you probably know, the Google Search Appliance will be discontinued at the end of 2018. After many years as a GSA partner, we’re proud to recommend Mindbreeze InSpire as a fully-featured, easy-to-deploy replacement for your GSA. With expertise on both platforms, we can help you install your new appliance, set up your index, and migrate your search pages. Our GSA-to-Mindbreeze Jumpstart for Websites gives customers an expedited three-day path to GSA migration facilitated by one of our Mindbreeze Certified Experts and complete with training and configuration workbook. As a Mindbreeze Certified Partner, we also provide appliance resale and support to simplify the transition from GSA. Hit the ground running with our WebCenter Jumpstart. Planning to integrate Mindbreeze with Oracle WebCenter? We’ve got a guided training and implementation package to get you started. This four-day Jumpstart is run by a certified Mindbreeze implementation expert and takes a collaborative approach to installing and configuring both the search appliance and the WebCenter Content connector. You’ll end the week with a working search integration and the know-how to manage your appliance going forward. The latest Mindbreeze news from our blog. Looking for the full run-down? Here’s what we do. Contact us to schedule a search discovery session, request pricing information, or learn more about how Fishbowl can help you get the most out of Mindbreeze.